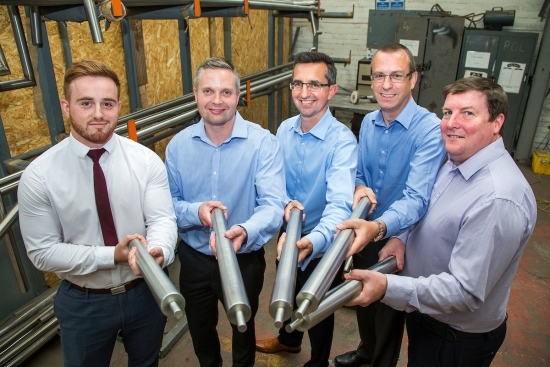 A Sheffield based company that designs, manufactures and installs architectural metalwork products for the construction industry has secured a £400,000 investment from UK Steel Enterprise (UKSE). Rapidly growing Architectural Fabrications Ltd said the funds will enable the business to meet growing demand from customers; and whilst the company has doubled in size over the last few years, so have the number of orders being received. Introduced to UK Steel Enterprise by Patrick Abel of Hart Shaw, Architectural Fabrications Ltd (AFL) is a supplier of architectural metalwork to the construction industry. The company designs, manufactures and installs metalwork products for construction companies and main contractors throughout the UK; with products including walkways, balustrades, access ramps, staircases, balconies and decorative façades – especially those where the work is complex or there are difficult installation challenges. The company has had to take on more space and recruit more staff to cope with the growth, and the new investment – which comes from the UK Steel Enterprise Equity Growth Fund – is giving them the firepower to bid for bigger contracts and put them on track for further growth in 2017. Employing 44, the business has already started recruiting some of the 14 additional new jobs that the company is planning to create in South Yorkshire over the next three years. 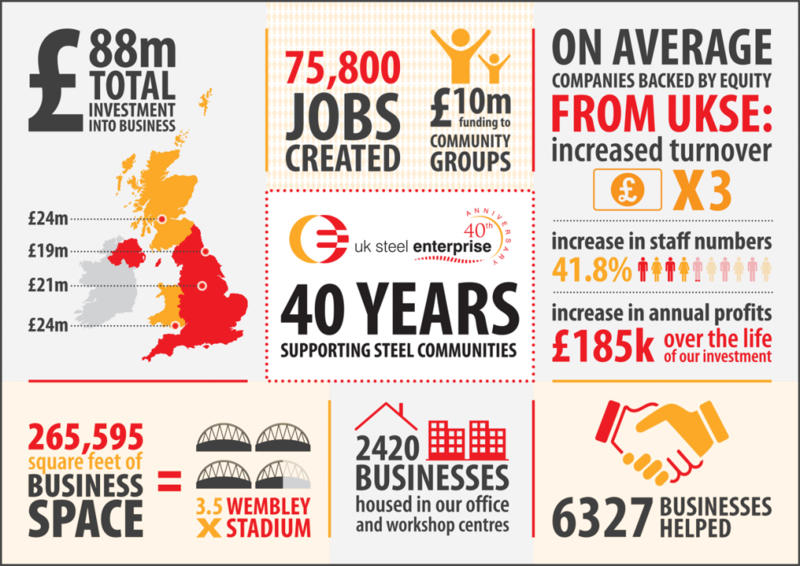 Who are UK Steel Enterprise? A subsidiary of Tata Steel, UK Steel Enterprise provides equity and loan finance to growing companies, as well as business premises at its Business & Innovation Centres.